Interest rates in Canada have not been as low as we have seen in the past 5 years, since the Great Depression. These historic low rates were initially the response to the global financial crisis that broke out in 2008. Last month Canadian Banks began raising interest rates on fixed-term mortgage by small increments. This in part was due to our U.S. neighbor's consideration in removing their $85 billion (U.S.) monthly bond buying by the U.S. Federal Reserve to stimulate their economy. As the economy in Canada is returning to more "natural economic growth" economists as well as the Bank of Canada are hinting at the eventual removal of this low-rate stimulus in Canada. The consequence of the removal of low-rate stimulus will be an upward momentum to mortgage interest rates. Many Canadians suffer with the highest debt load in the month of January. Take advantage of the current historic low rates to get ahead of your debt load with the approaching of the holiday season. 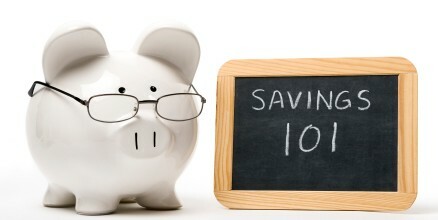 Save thousands of dollars in interest by creating a pay down plan. Consolidate and restructure your debt into your mortgage so you are paying less interest and paying off debt sooner.